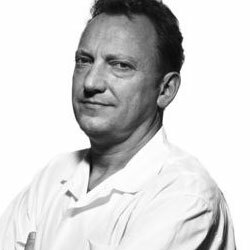 Yves Cassar is a perfumer for IFF's fine fragrance department in New York. He was born in North Africa, and has a degree in chemistry and biology. He entered the perfume industry in Grasse, France and his specialty is natural materials. He has created fragrances for Avon, Vince Camuto, and Calvin Klein.